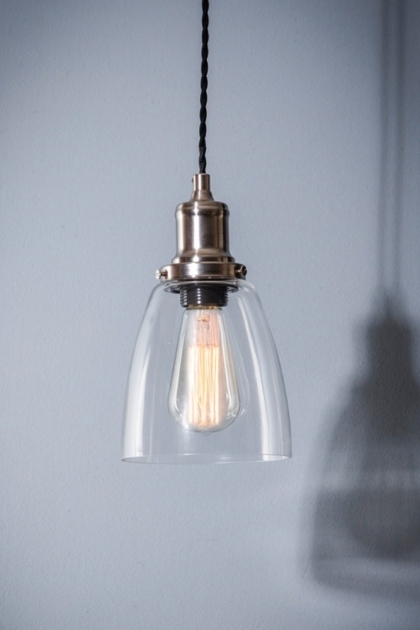 Timeless well-designed lighting is always a good decision. Trends come and go, but a really beautiful light will stand the test of time and always look beautiful. 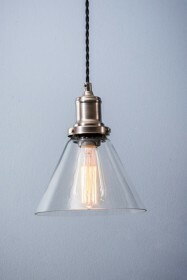 The Hoxton lighting collection absolutely fits this bill offering really well-made lighting that you will love forever. 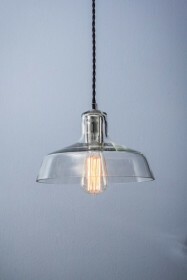 This Domed Glass Pendant will look fabulous in your kitchen and being clear glass, will allow all of the light to shine through. 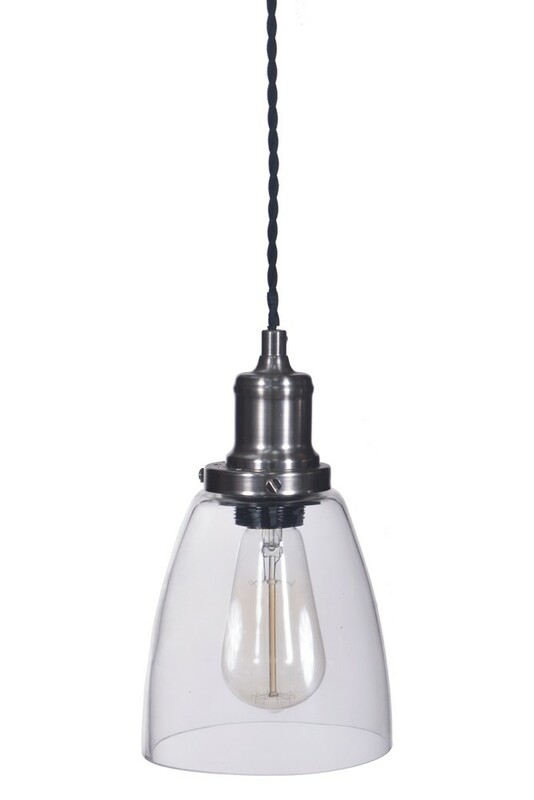 Why not add one of our feature bulbs to get a truly inspiring and modern look.